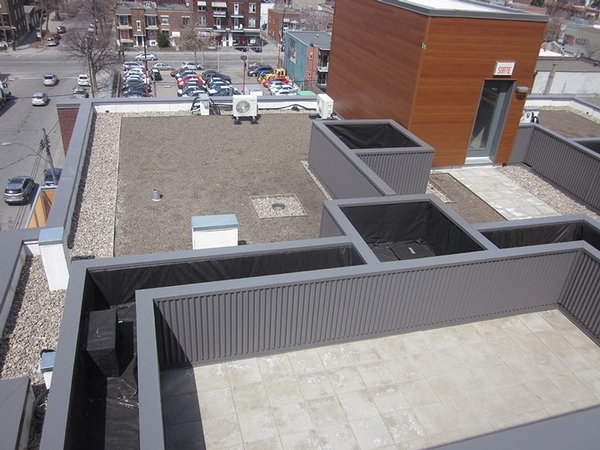 The Mazzone Group is in full expansion! 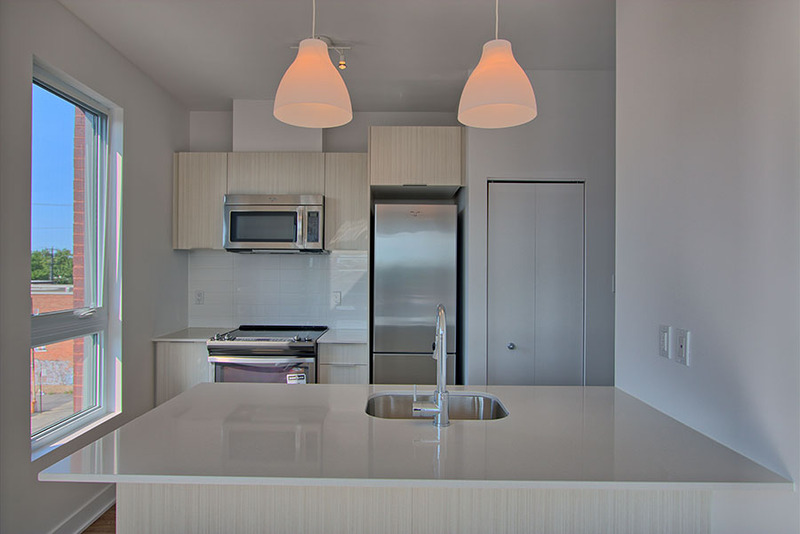 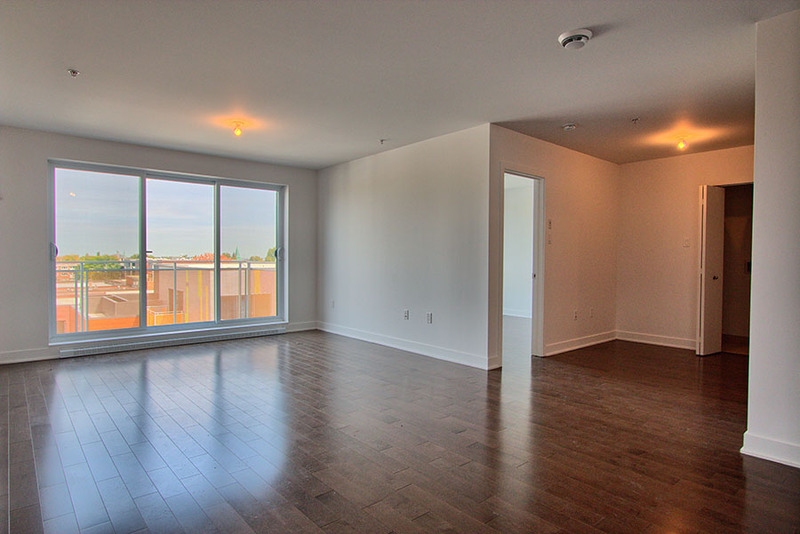 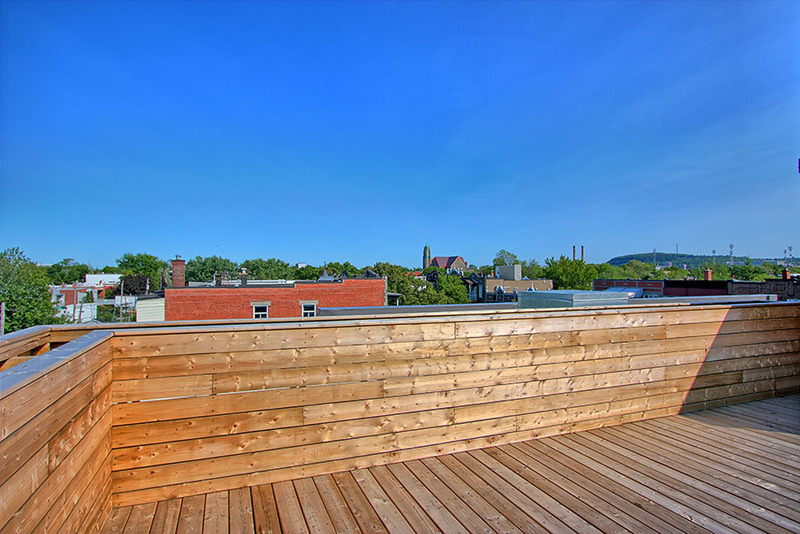 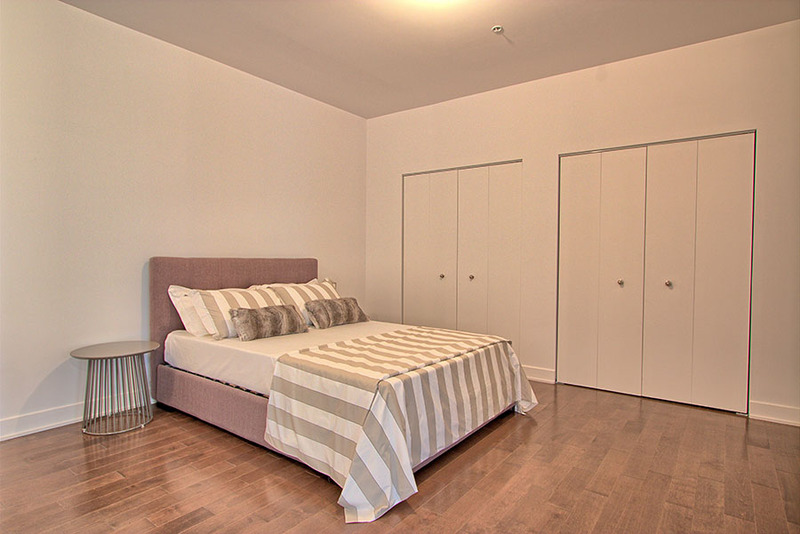 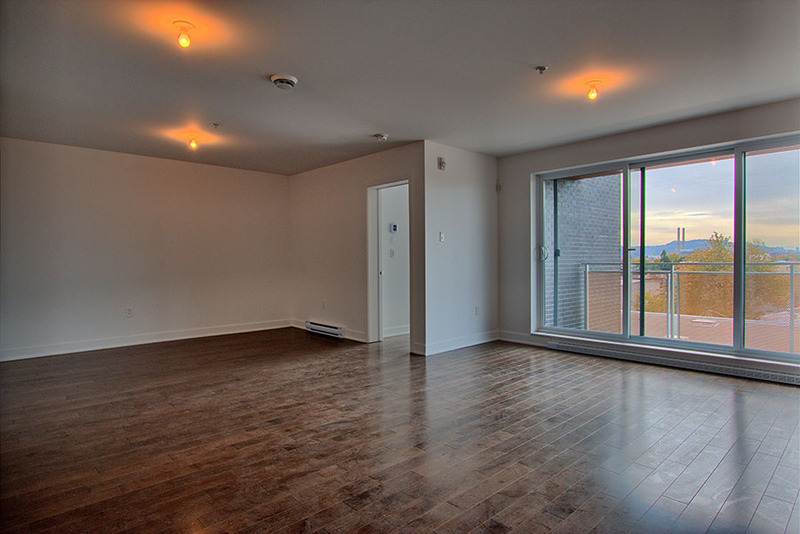 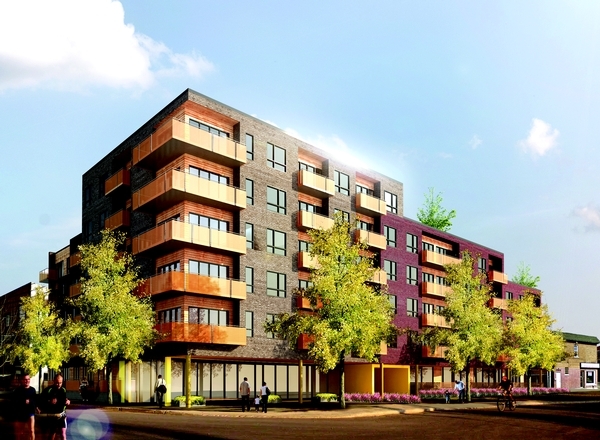 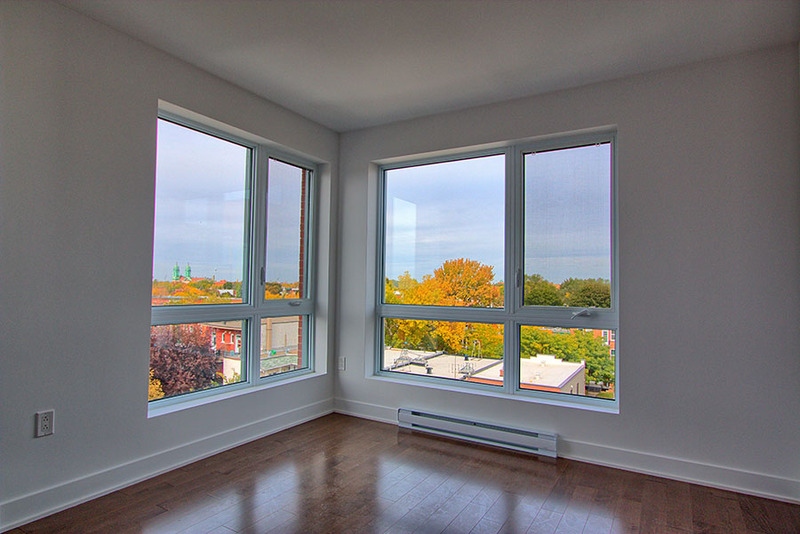 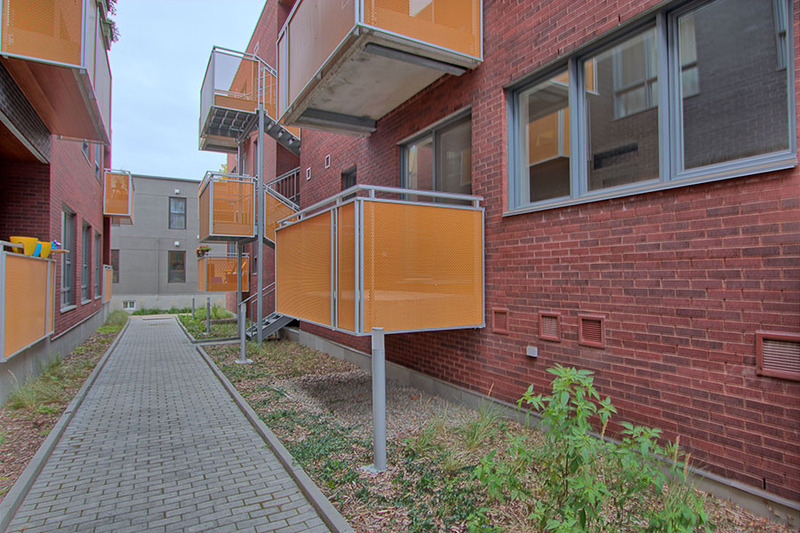 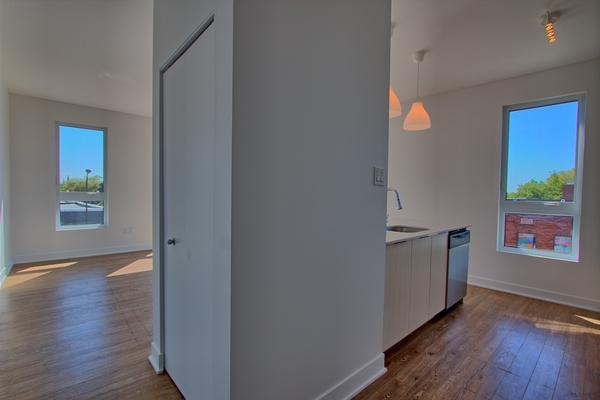 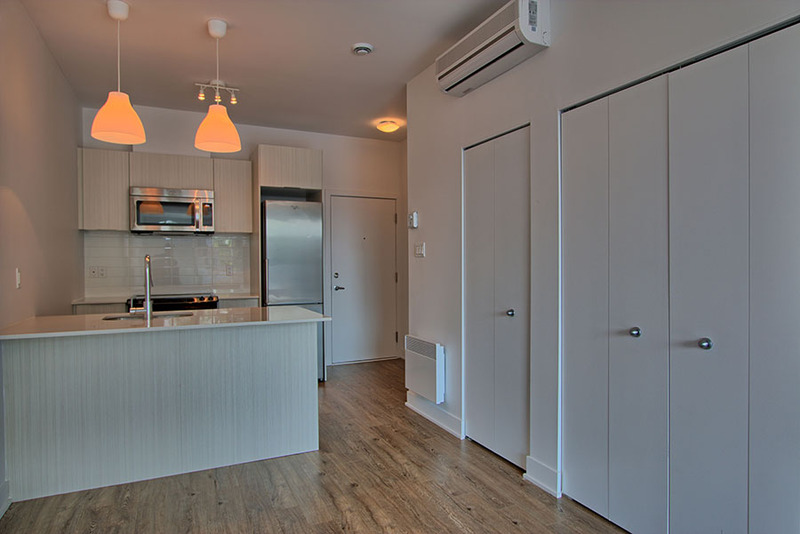 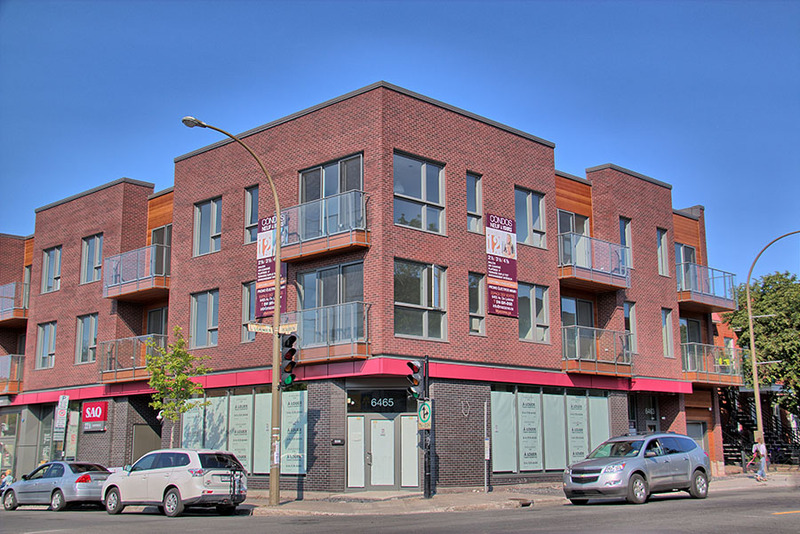 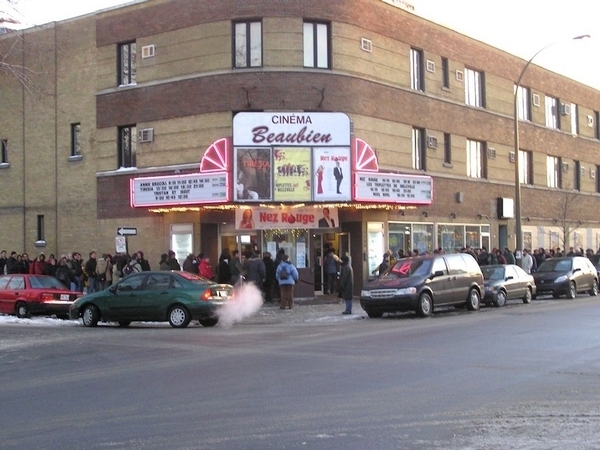 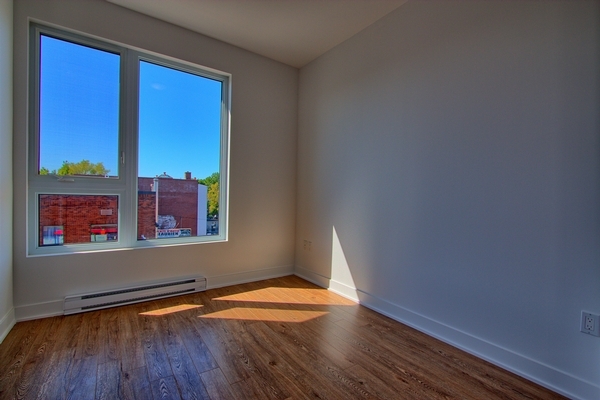 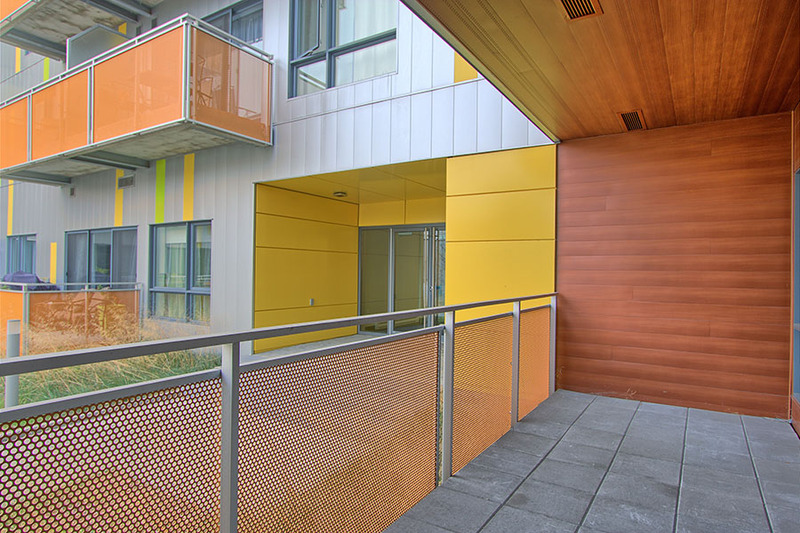 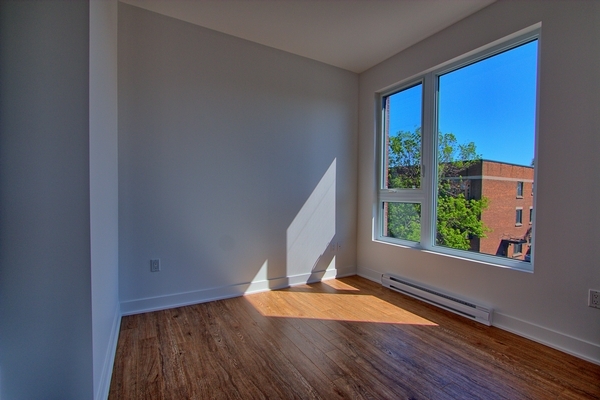 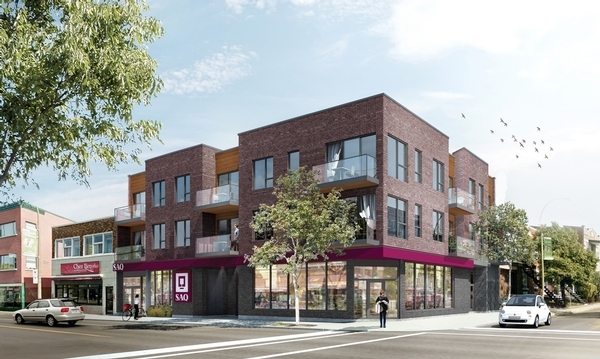 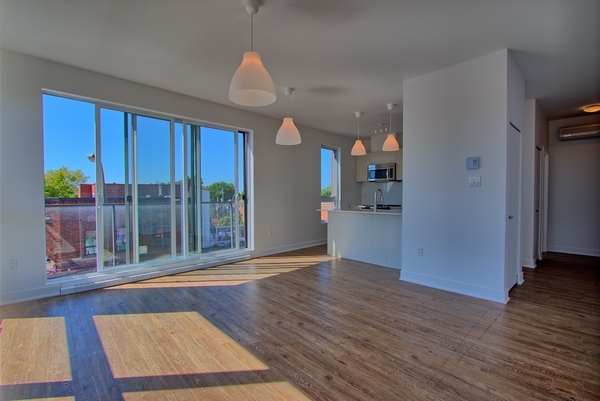 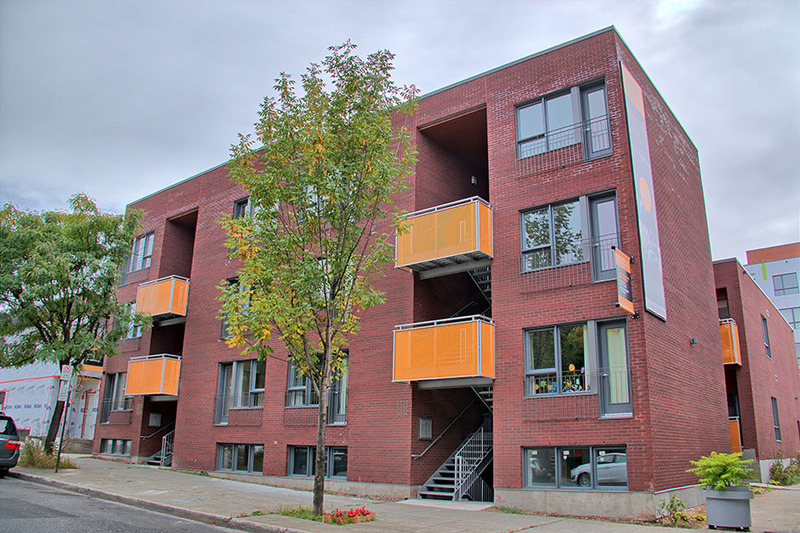 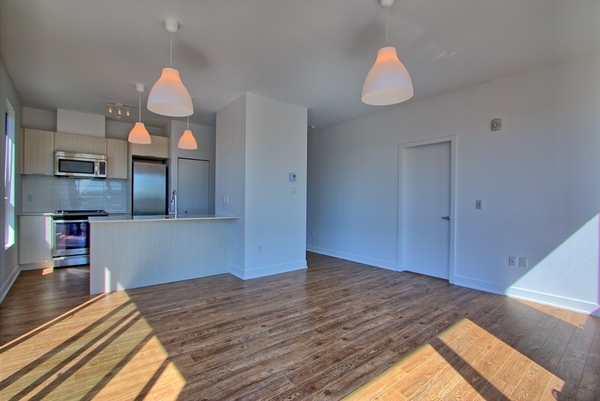 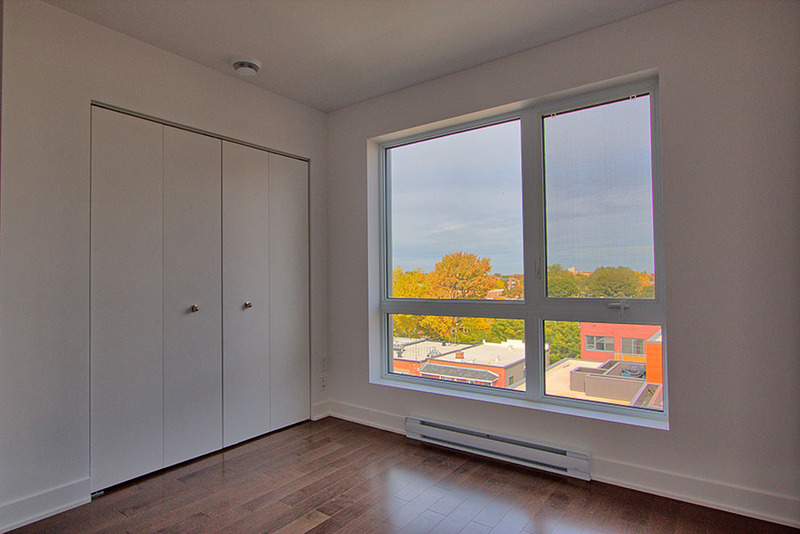 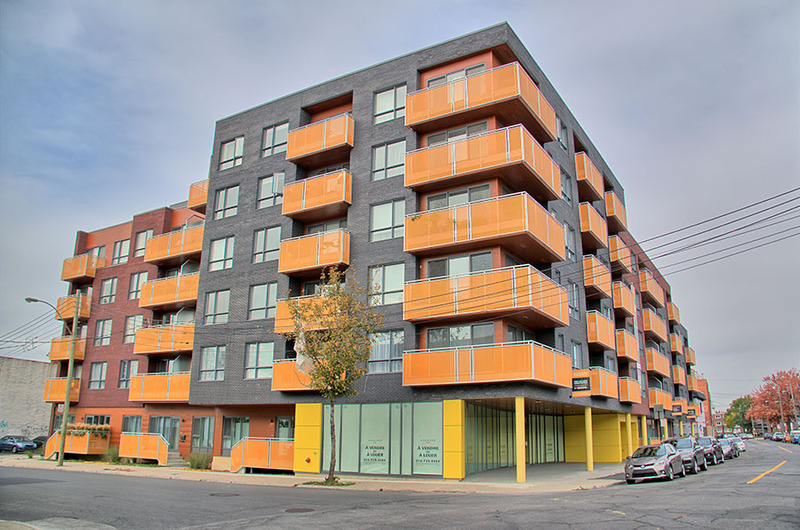 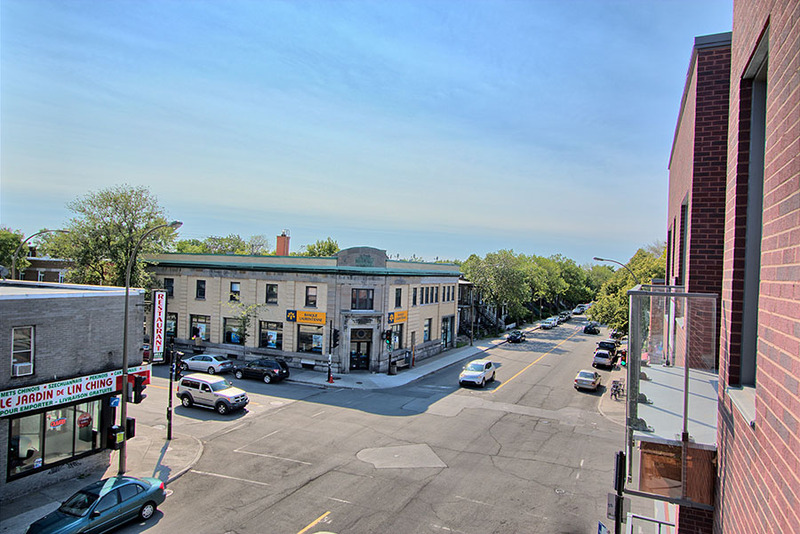 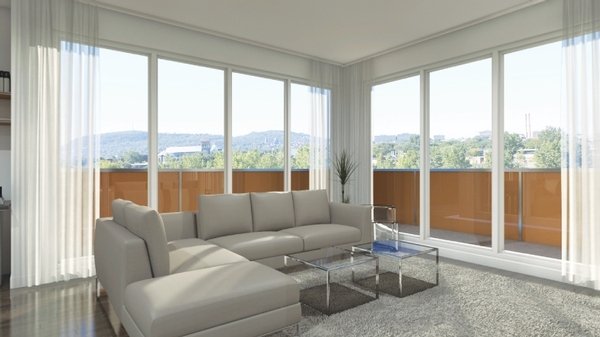 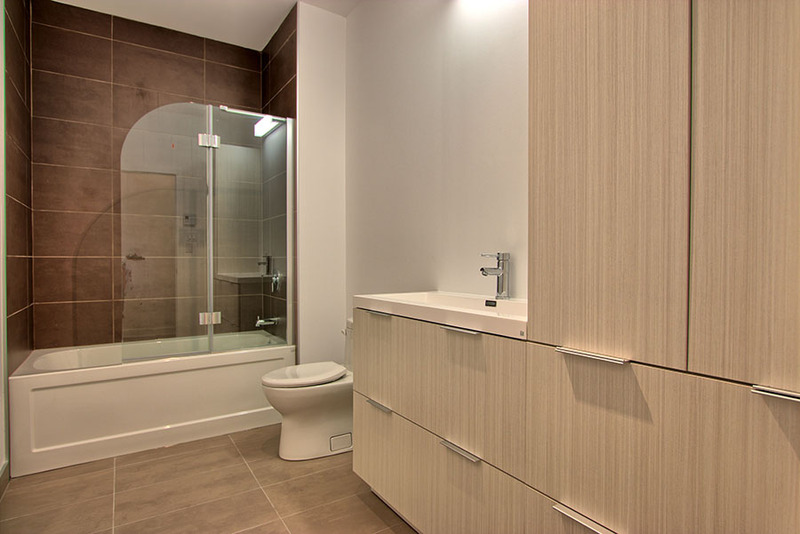 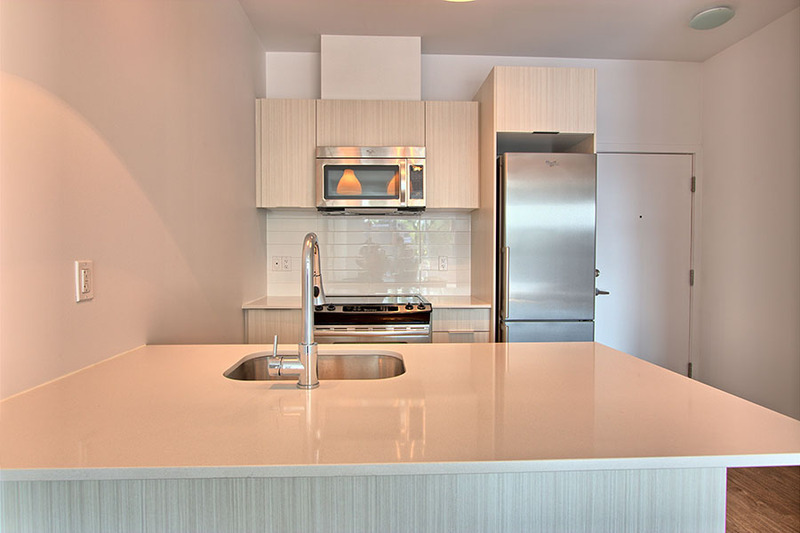 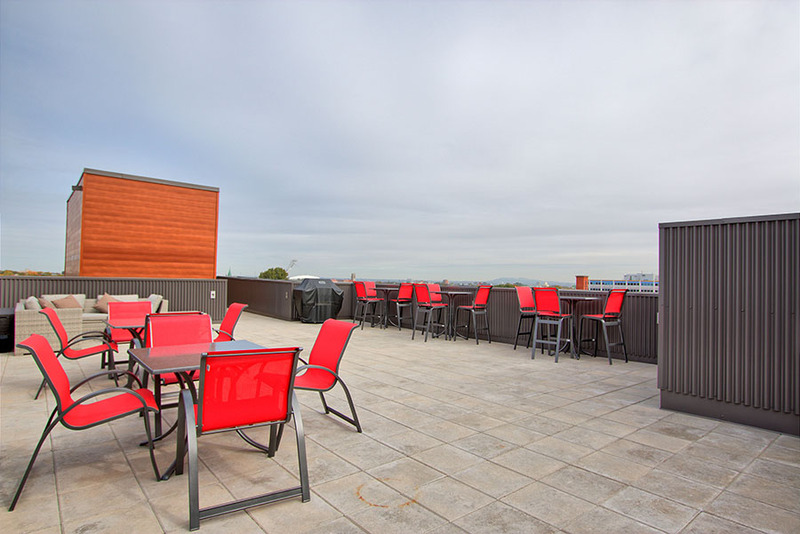 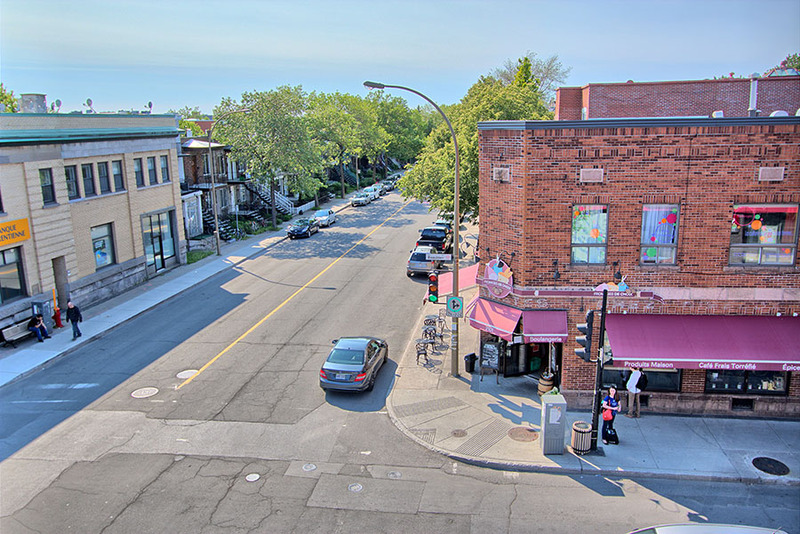 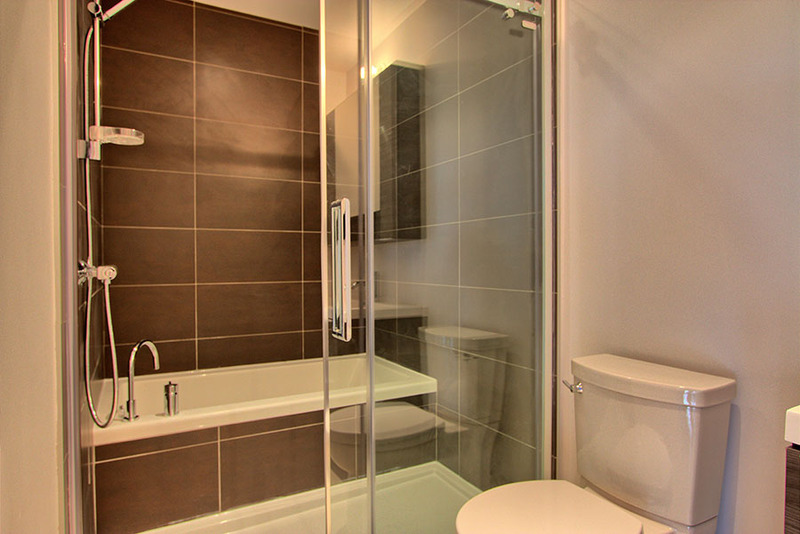 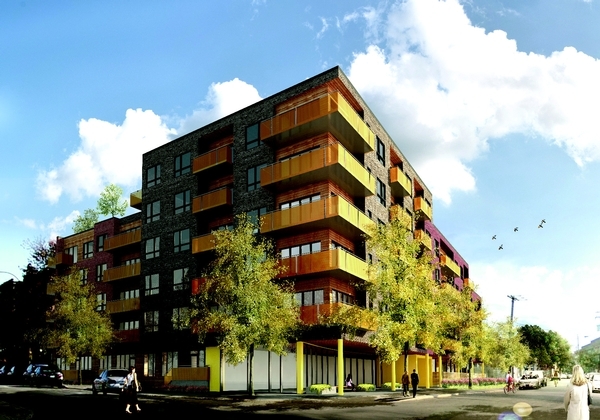 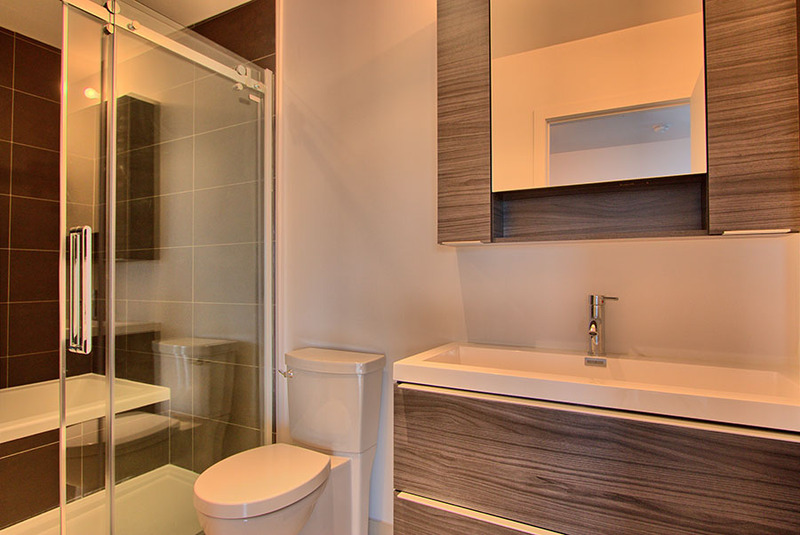 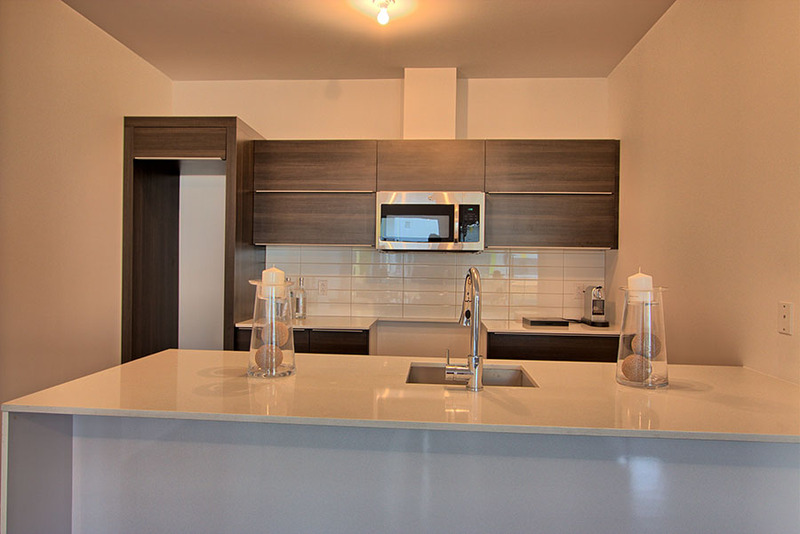 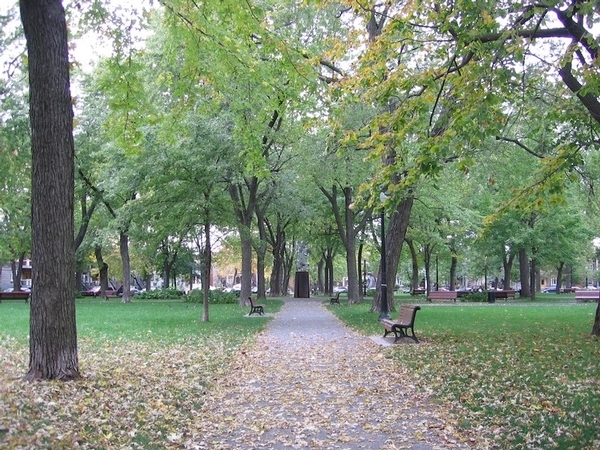 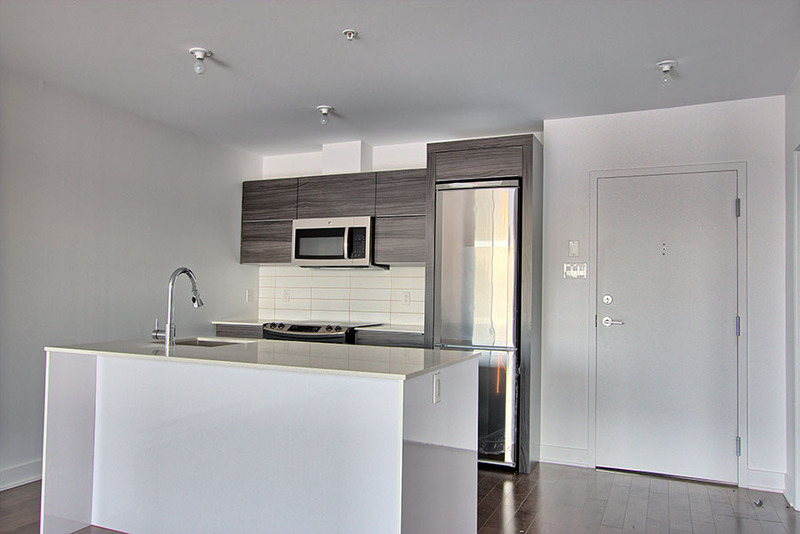 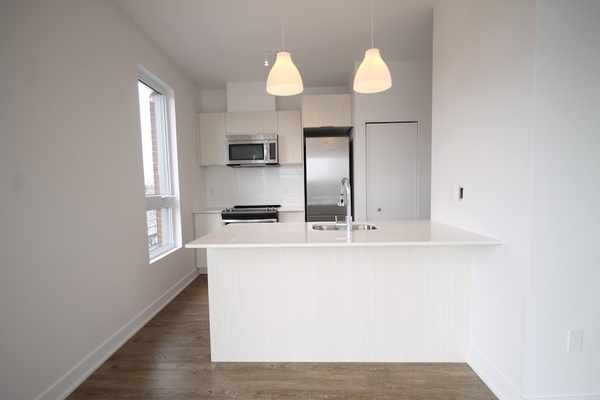 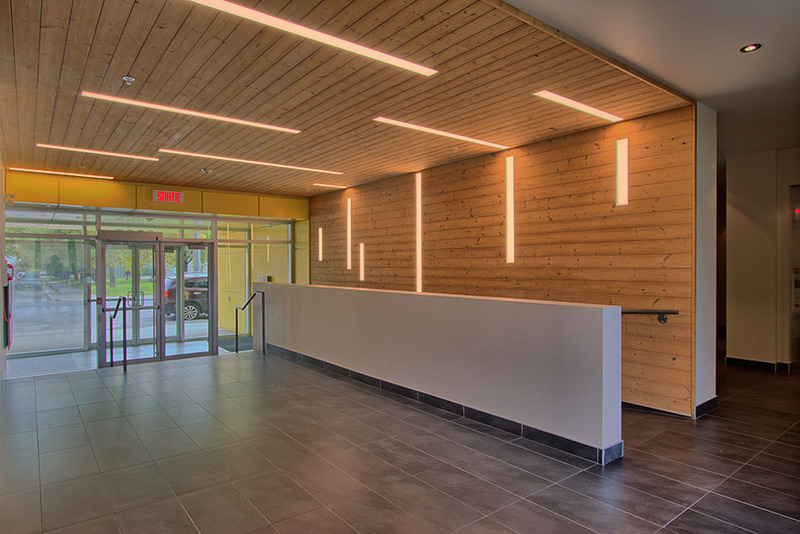 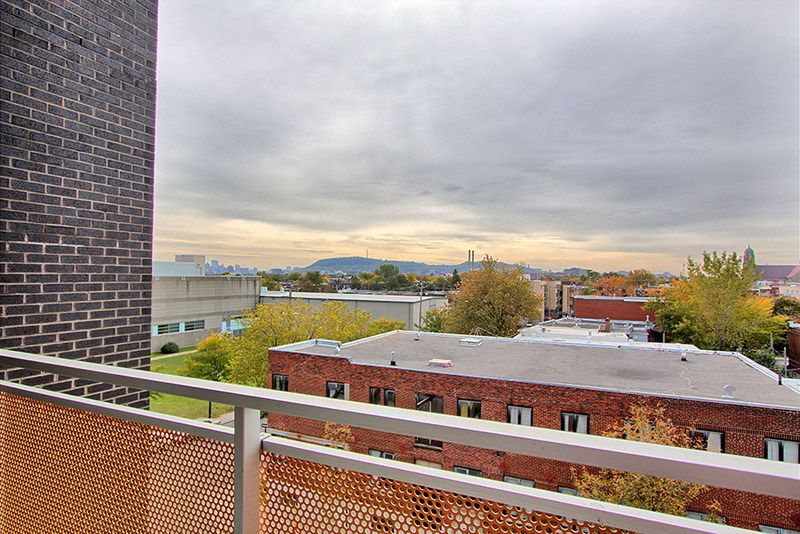 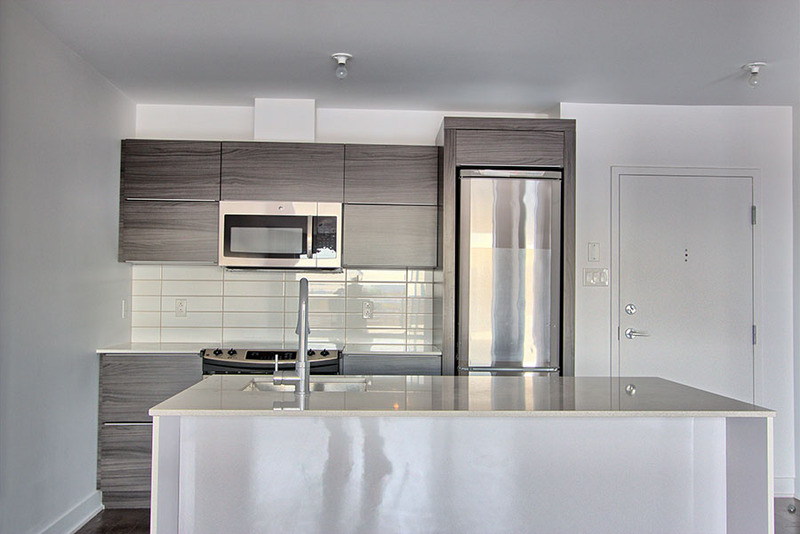 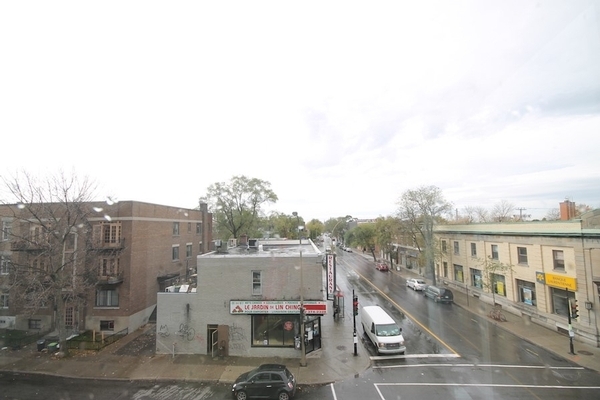 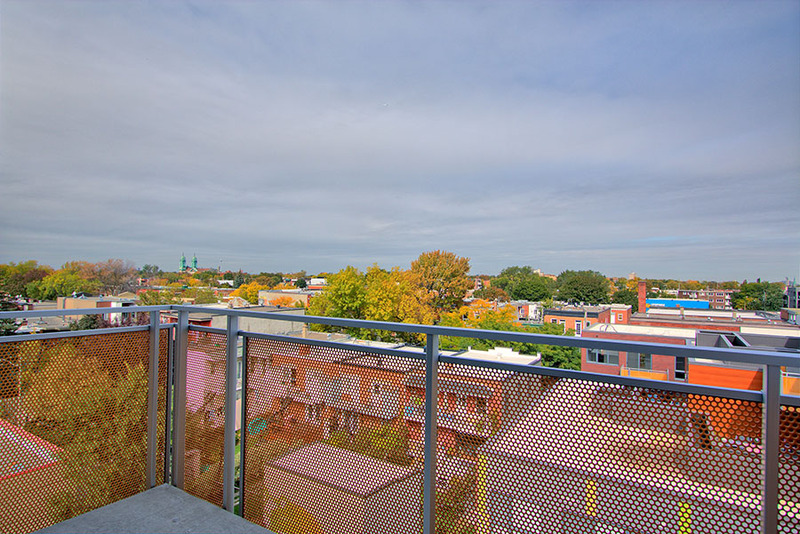 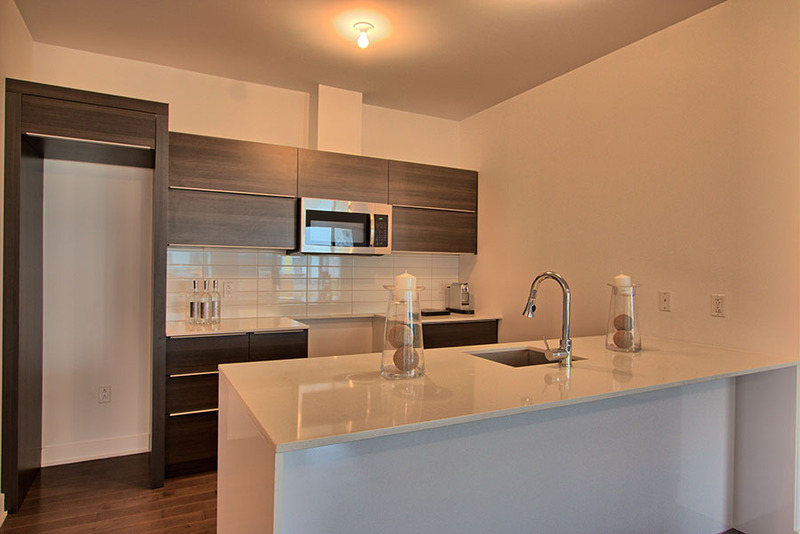 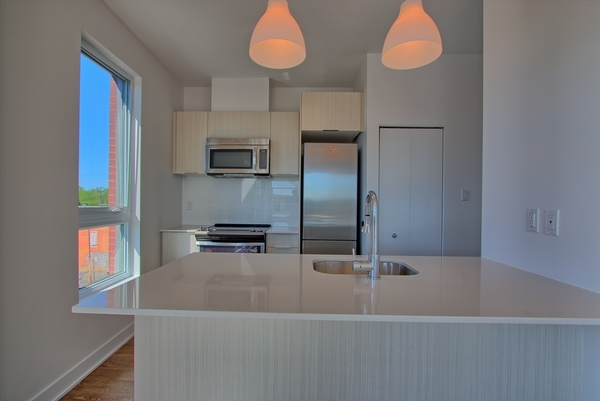 Check below to see our new projects located in many of Montreal's most trendy neighborhoods! 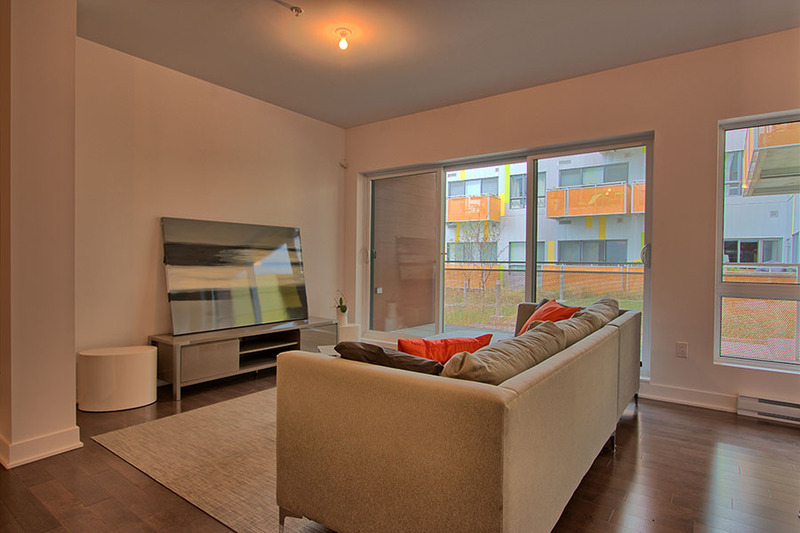 100% sold ! 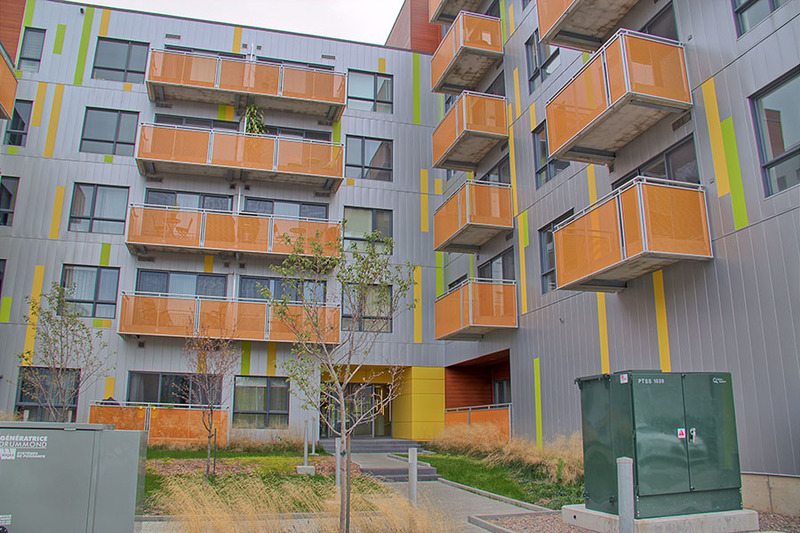 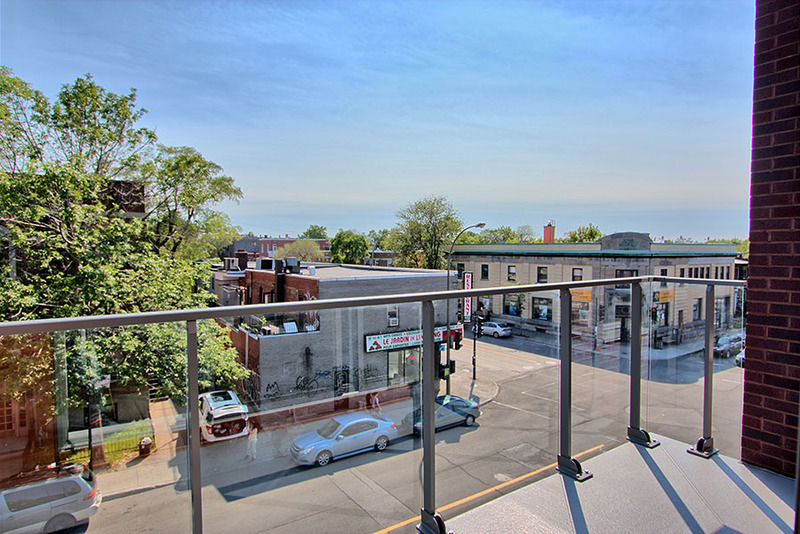 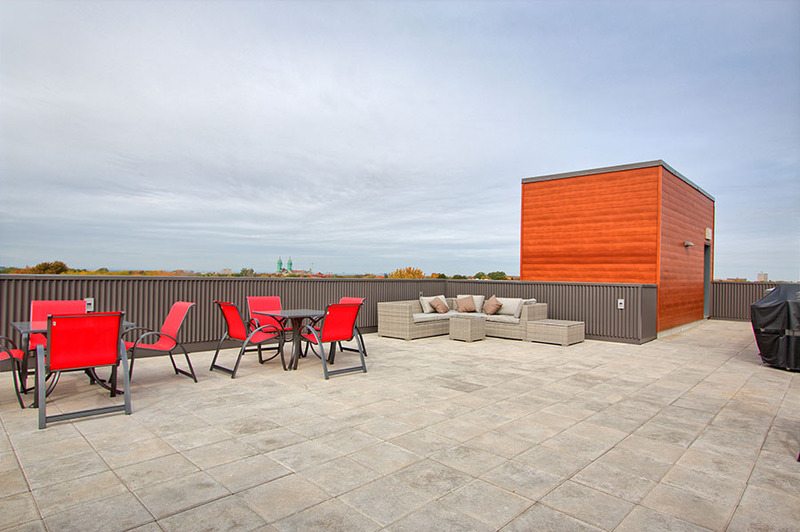 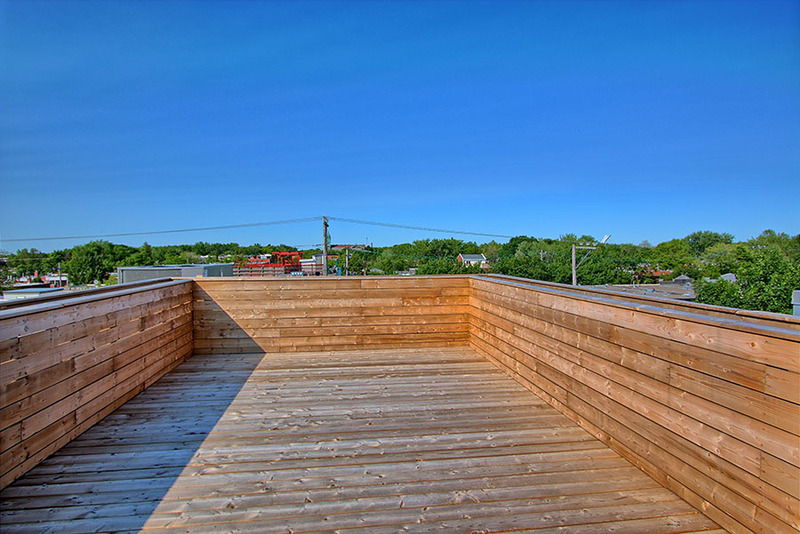 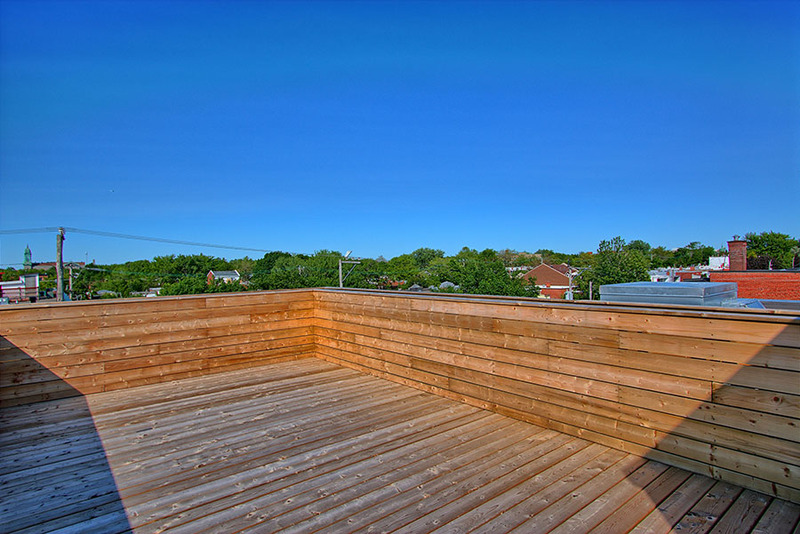 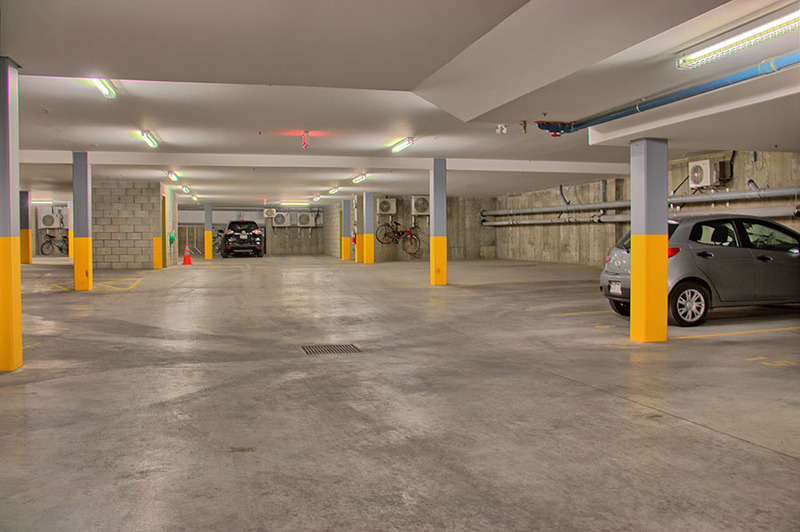 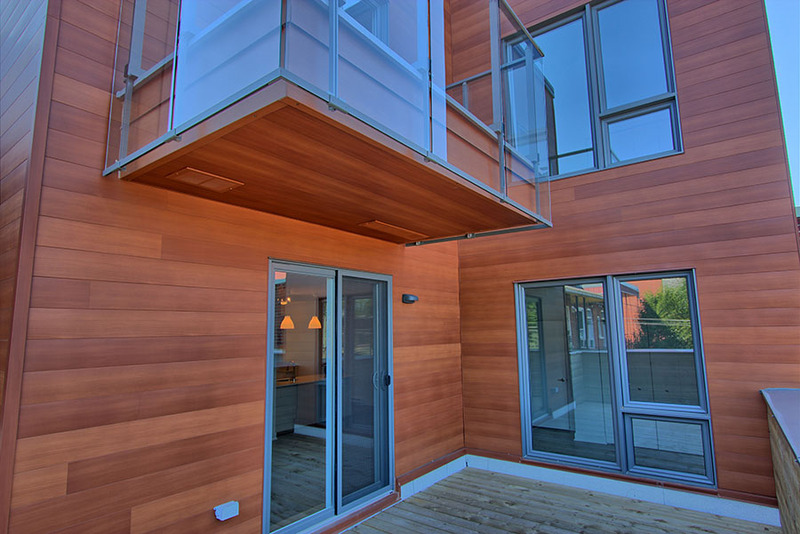 Settled in the thriving yet quiet Rosemont neighbourhood, this 3 storey building of concrete and wood structure showcases an urban design that’s in perfect harmony with its surroundings. 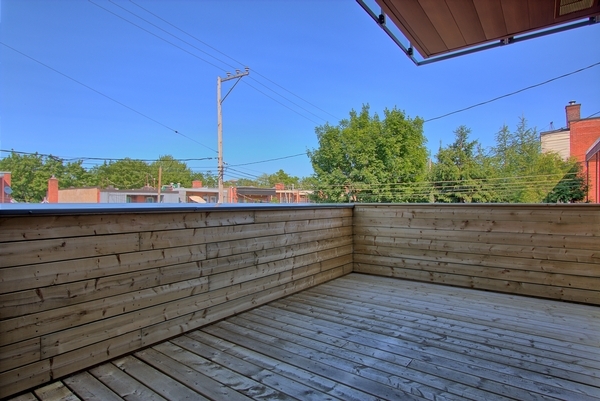 100% SOLD! 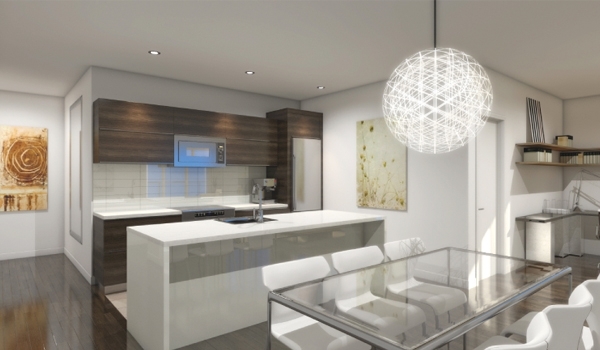 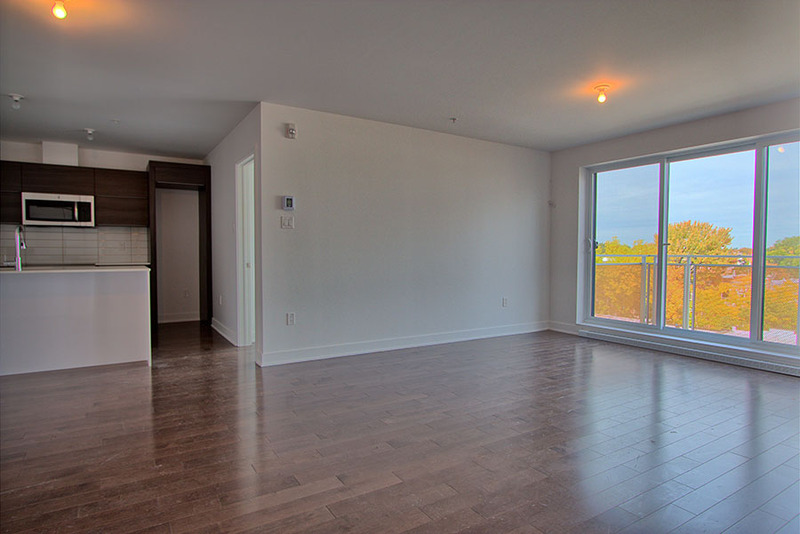 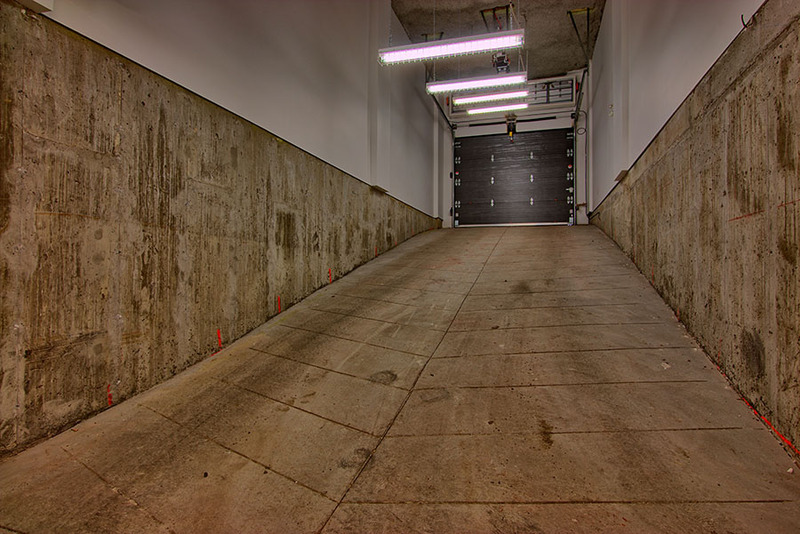 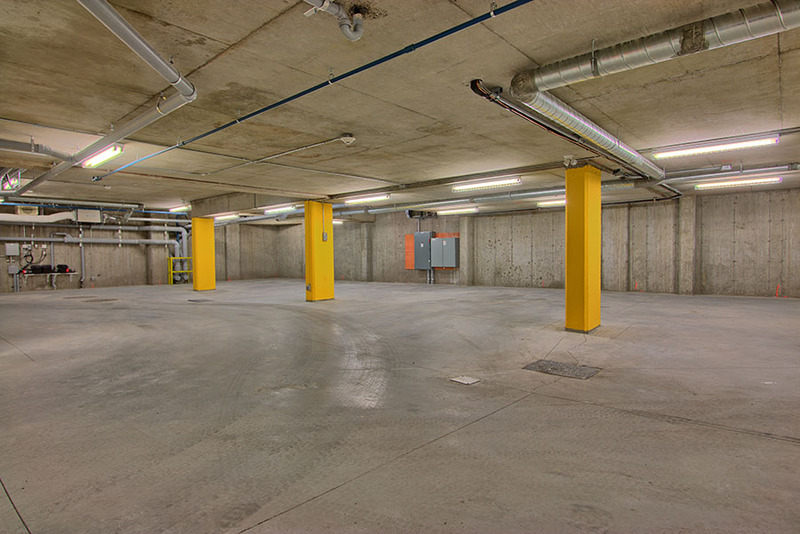 - New condo project with many great units still remaining !